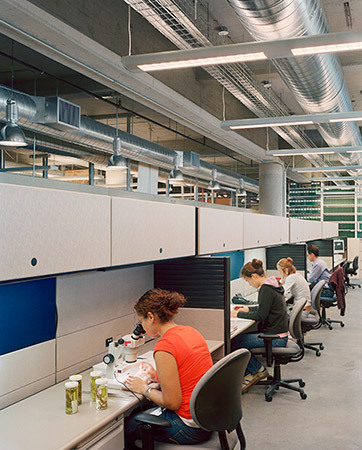 This existing 217,000-square-foot concrete industrial building was reconfigured to temporarily house the Academy’s broad range of functions while a new facility was built in Golden Gate Park. 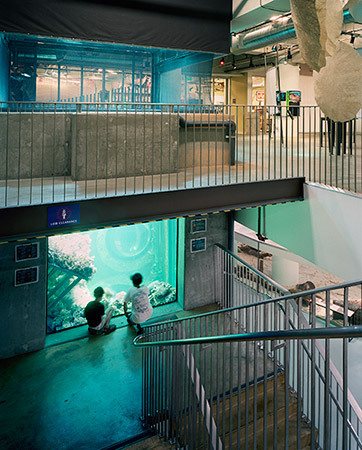 The program included a world-class aquarium, exhibit and teaching spaces, a cafe, a gift shop, a research library, laboratories, collection storage facilities, and over 30,000 square feet of administrative offices. 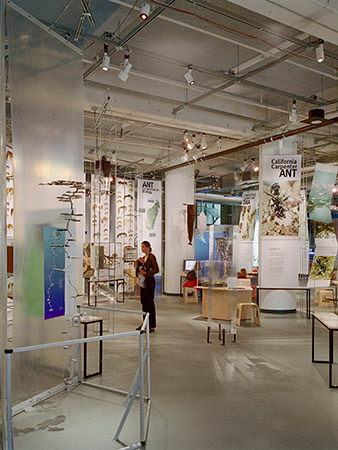 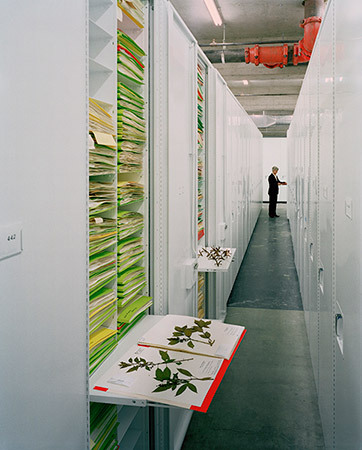 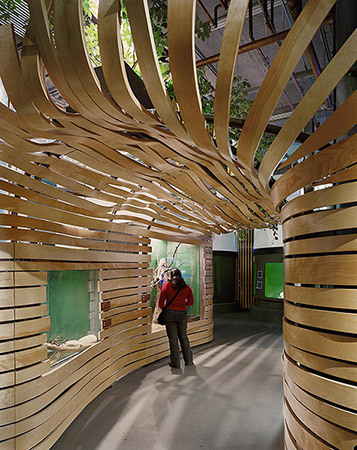 Due to the complex grouping of uses, the fragile and hazardous nature of the collections, and the stringent requirements of curators and scientists, the Academy required a multidisciplinary team including mechanical, structural, and fire-protection engineers, exhibit designers, aquarium designers, code experts, and exhibit fabricators. 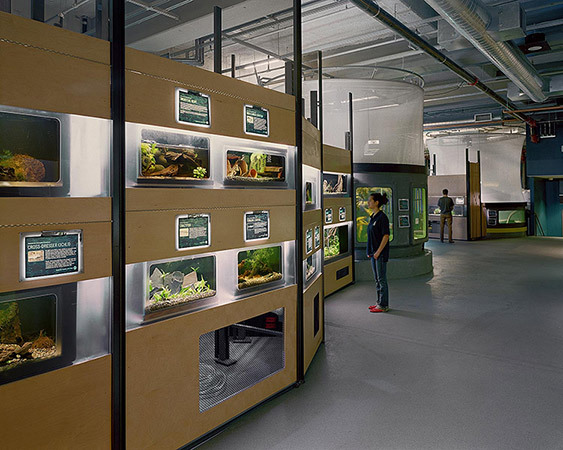 Speed in design and affordability were paramount since the facility operated for only 5 years.